Injuries occur in everyday life and if you do not have them properly evaluated and treated they can ruin your life down the road. In our office we deal with all sorts of injuries to the spine and joints. There are many ways to hurt yourself to be sure, but we will look at some common ones we see in our office below; how to grade them, and how to prevent them. This is a very common type of problem that is treated by chiropractors. 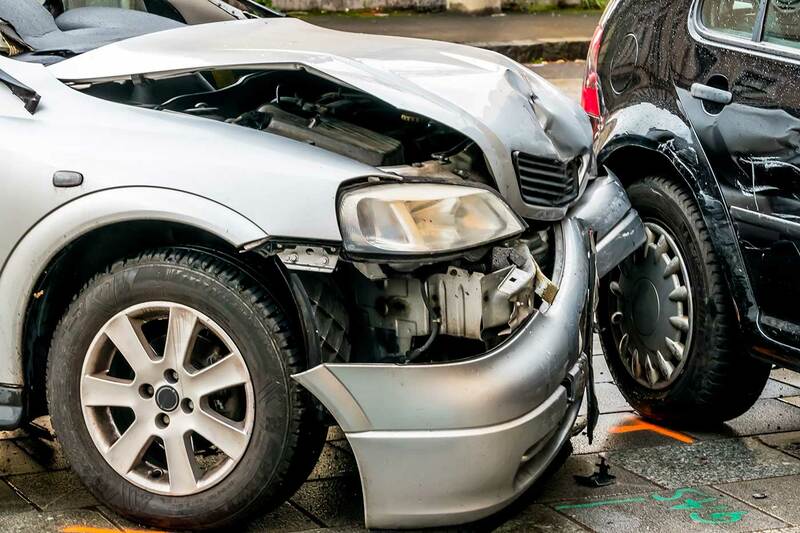 Many times a car accident in Columbus Ohio or Worthington Ohio is referred into our office by a hospital, medical doctor, or another patient. The mechanism of how the car accident occurred is important to note as vehicles can meet on the road in many different directions! Once the variables are figured out we can best determine the patient&apos;s problems and begin to treat them accordingly. According to the Ohio Department of Transportation in Columbus Ohio, there were over 300,000 car accidents in Ohio in 2011. Car accidents are a big cause of concern because if not properly treated the effects can last a lifetime. Proper treatment includes restoring normal function of the spine, joints, and soft tissues that surround the spine such as ligaments and muscles. Once the normal function is restored the body can begin to heal to the best of it&apos;s ability. Chiropractors are trained to accomplish this task in the shortest amount of time possible and get you back into life. call 614-436-3870 for a consultation with our doctor Today! Another common type we treat are on the job injuries. There are so many ways to hurt yourself on the job we won&apos;t get into all of them. The ones we see in this office are involving the spine and other joints of the body. We often receive referrals from hospitals, medical doctors or employers to treat employees that have been hurt on the job in Columbus Ohio and Worthington Ohio. If you work for a business in Ohio you are covered under Workers Compensation. We are a certified provider to treat problems arising out of your job. Call the office in the Columbus or Worthington area at 614-436-3870 to be seen by our doctor TODAY! Problems in the spine and joints are a common occurrence from accidents around the house. Here in Columbus Ohio and Worthington Ohio we get our fair share of injuries from shoveling snow, gardening, carrying groceries, falls down stairs or at a football tailgate party and so forth. These are so variable due to the different factors of causation that if you have a nagging injury that doesn&apos;t go away, call us for a consultation with our doctor to see if he can help you. There are generally 2 different types of problems that occur when it comes to ligaments and muscles. A damaged muscle is called a strain, and a damaged ligament is called a sprain. There are 3 types of grades for a sprain or strain. Grade 1 In a grade 1 sprain/strain the muscle or ligament is stretched beyond its normal length. It becomes swollen, painful, and possibly hot to the touch due to inflammation. There may be slight tearing of a portion of the involved tissue. These are well treated with chiropractic care. Grade 2 In a grade 2 sprain or strain we find swelling, pain and heat as in a grade 1, but a grade 2 is more severe in that there is certainly partial tearing of the muscles or ligaments involved. These are also well treated with conservative chiropractic care. Grade 3 A grade three has all the components of a grade 2 but there is full tearing of the muscle or ligament so there is now joint instability. A grade 3 sprain or strain must be repaired surgically. There are many good ways you can prevent problems or at least reduce their effect on your body by following these steps. Get Regular Chiropractic Care This will help your spine and joints to be more flexible and less prone to getting hurt in the first place. Stretch! CLICK HERE for neck stretches and HERE for low back stretches. Remember to check with your chiropractor before completing. Stay Hydrated! Keeping well hydrated helps to keep your soft tissues flexible. Old problems that never receive proper care are an all to common occurrence. When old problems are not corrected the joints involved begin a process of decay called osteoarthritis. Science tells us that when a joint is damaged, it will produce scar tissue if it is left misaligned and stiff. There are then 3 stages that a joint goes through on its way to destruction if left to heal incorrectly. To see how a joint is damaged by osteoarthritis Click Here. You will view how a neck breaks down over time with arthritis when left without being properly corrected over time.